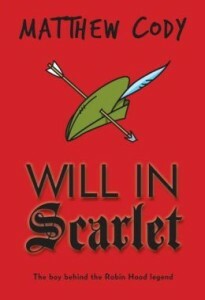 Will in Scarlet, by Matthew Cody. Knopf, 20134, 272 pages. Age/interest level: 12-up. We’re introduced to William Shackley as a callow, nervous 14-year-old on his first real wolf hunt. He has expectations to live up to: heir apparent to the family estate while his father is away crusading with Richard the Lionheart, he’s spent most of his growing-up years getting into trouble with the stable boy. But now he must start growing into his responsibility, and glowering wolves turn out to be an apt metaphor for the real ones. That is, allies of the regent Prince John, who are advancing his bid to usurp the throne by intimidating—or eliminating—any noble who would stand in his way. When Will’s Uncle Geoffrey is killed and his home confiscated by the mendacious Sir Guy of Gisborne, the boy escapes into nearby Sherwood Forest and falls in with a band of outlaws headed by . . . not Robin Hood. 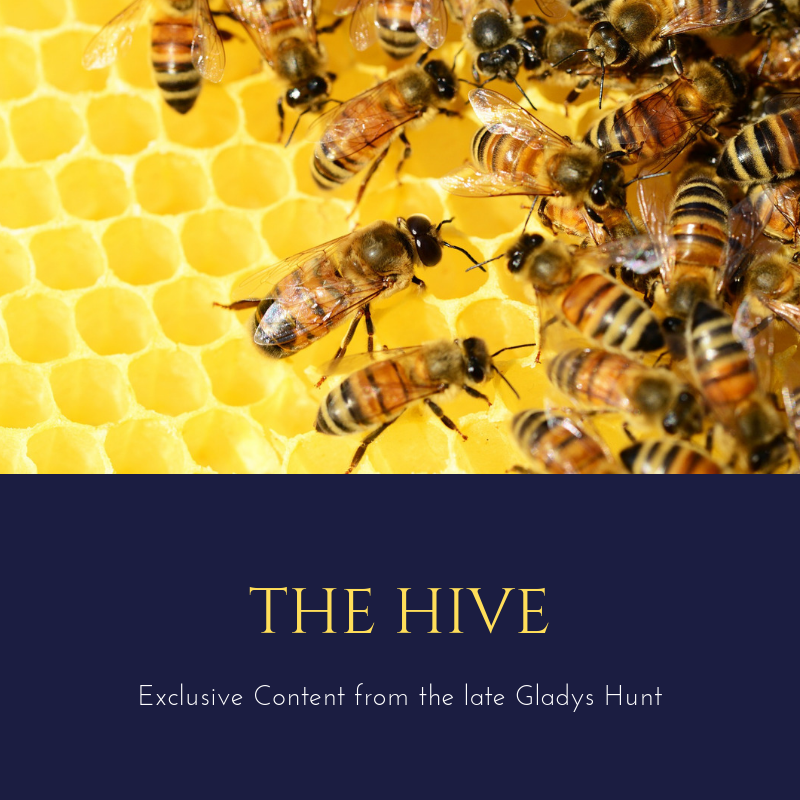 The leader of this band is Gilbert the White Hand, a phenomenal archer and a cruel, desperately practical outlaw–who would have made short work of Will except for his possible value in ransom money. When Will talks the outlaw band into robbing the treasury at Shackley Castle (where he hopes to kill Sir Guy), events take a turn he wasn’t expecting. Obviously, we’re not in legendary territory. This is a historical-fiction look at how those legends might have evolved. It’s fascinating to see familiar characters turn up in the historical stream–for instance, Mark Brewer, a Shackley friend and decent fellow, newly appointed Sheriff of Nottingham who is handed a knotty moral dilemma. Or Much the Miller’s son, who is actually the Miller’s daughter. Friar Tuck has yet to appear, unless he’s the scurvy village Pardoner. Then there’s Robin himself, known as Rob the Drunk on first appearance. The explanation of his debauchery as the result of an unhappy love affair (with a highborn lady named Marian) seems a little thin, as does Will’s discovery of a social conscience once he encounters the miserable peasantry outside his father’s estate. Much’s ability to pass as a boy strains belief as well. In general, though, Will in Scarlet is a solid adventure yarn with some psychological underpinnings. Parents should be advised of the crude humor and a small amount of medieval profanity, which is at least historical. The minor influence of the church in this story (none of it positive) is not. The story goes on for too many pages and lacks (for me at least) a strong emotional core. But it’s instructive as a picture of the academic sports racket by someone who knows what he’s talking about—the author even includes some of his personal acquaintances (all good guys) as characters. I also like that even though Terrell is African-American, no big deal is made of it, and a secondary character who comes off as a jerk at the beginning develops some better qualities by the end. (The opposite process is shown, too.) Danny and Terrell don’t appear to change that much, beyond growing a little wiser (and perhaps a little sadder), though both have believable flaws. Big drawback: a scattering of mild profanity and more than one misuse of the Lord’s name. 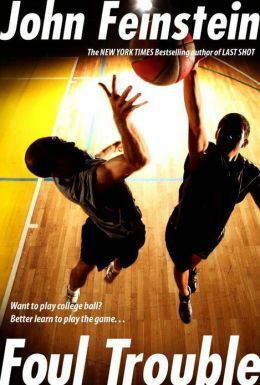 Foul Trouble‘s greatest value is probably to the young man considering a sports career or pursuing an athletic scholarship: a worthy goal, but cautions are in order. Athletics are as corruptible as any other human undertaking. For more basketball books, see Emily’s review of Linsanity: the Jeremy Lin Story and a roundup of basketball picture books and middle-grade novels. As for Robin Hood, we reviewed a beautifully illustrated book of classic stories here.